Offering reiki services for relaxation and transformation, Windsown Healing brings reiki to your home or business. 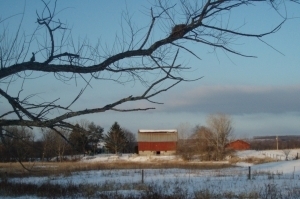 Windsown Farm is located in Trumansburg, NY. We are a small, family run affair and we hope to continue to grow in the coming years. Check back for more information about what we do and what we offer. New information will be posted regularly.